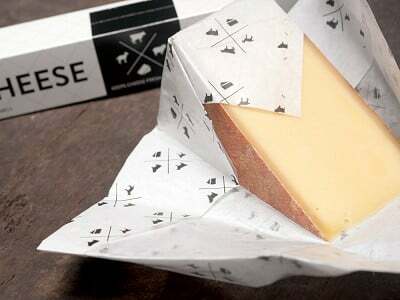 Calling all cheese lovers—if you want to keep that wedge of brie creamy and full of flavor, it’s time to stop suffocating it in plastic wrap. 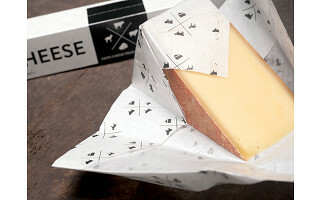 Do as the French do and keep it fresh with a two-ply cheese paper called Formaticum made in where else but France. 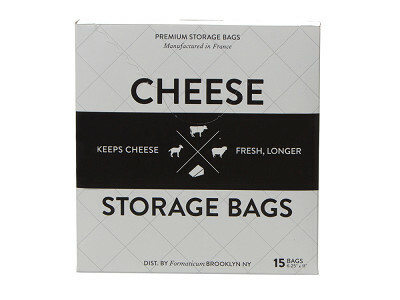 While everyday non-porous food storage solutions block oxygen and trap humidity killing cheese and accelerating the growth of mold, Fomaticum wicks away moisture and delivers oxygen to maintain flavor and prevent spoilage. The results are nothing short of delicious.